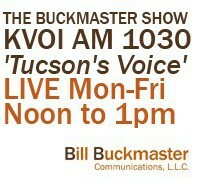 ← Buckmaster Show 3/28/2016: Should Arizona open its primaries to Independents? Today on Buckmaster – Ken Bennett, former Arizona Secretary of State and now Republican District 1 congressional candidate. 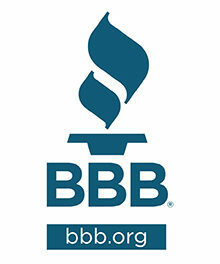 Then, Certified Financial Planner Shelly Fishman has the Tuesday Money Maker Report. Also, Jim Lovelace co-creator of TUSD 4 KIDS, an independent expenditure group. 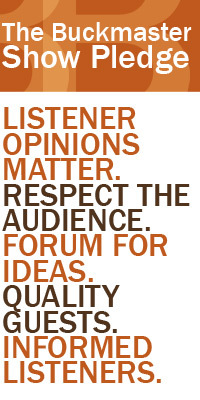 Plus, Visit Tucson’s Dan Gibson with the Buckmaster Arts Report presented by Fox Tucson Theatre.